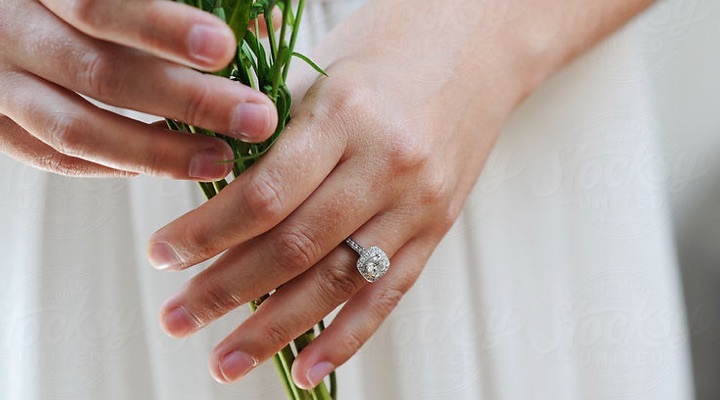 Avoid returning an engagement ring because she doesn't love it by popping the question with a Proposal Ring. These are temporary solitaire settings we place your center diamond into for the purpose of proposing. 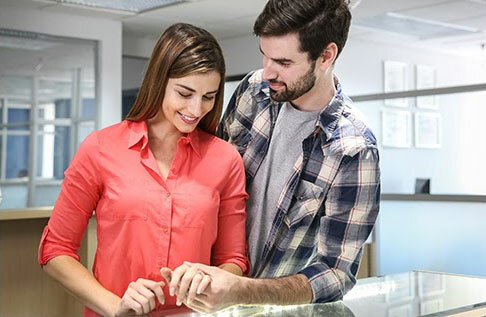 After the proposal, visit the store together (or contact us for an online order) within 60 days of purchase so she may choose her dream setting. 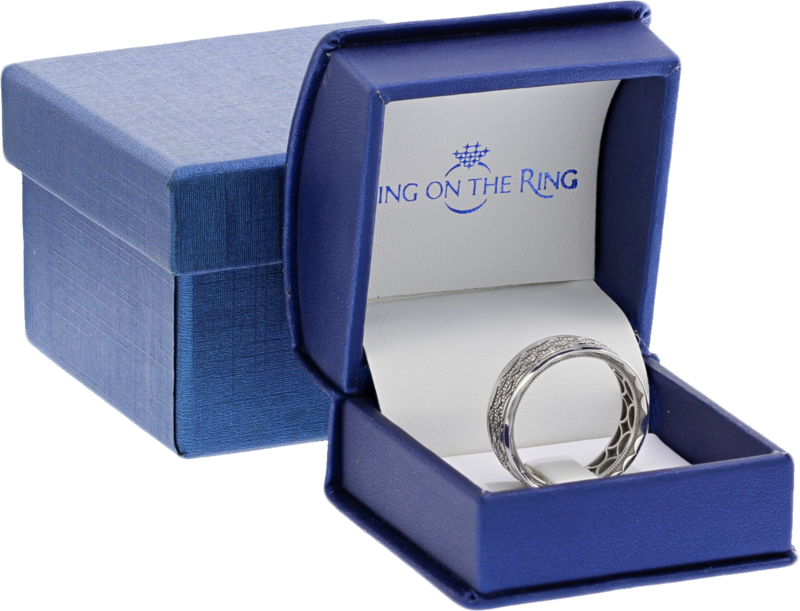 The full refund price of the temporary ring will be applied to your purchase of the permanent setting. 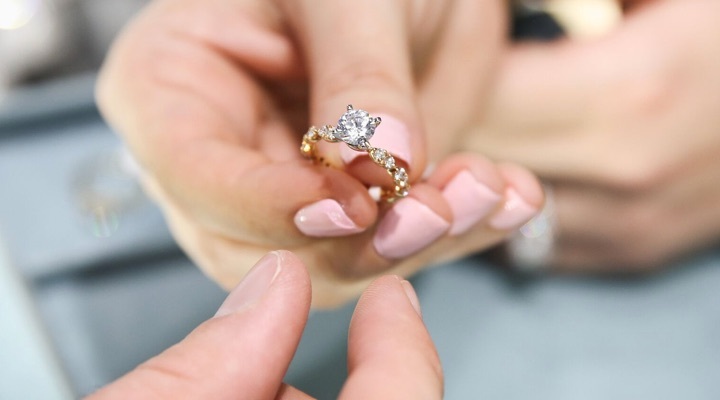 You may trade-up your center diamond, diamond stud earrings and/or solitaire pendants purchased from Icing On The Ring for larger or higher quality diamonds. 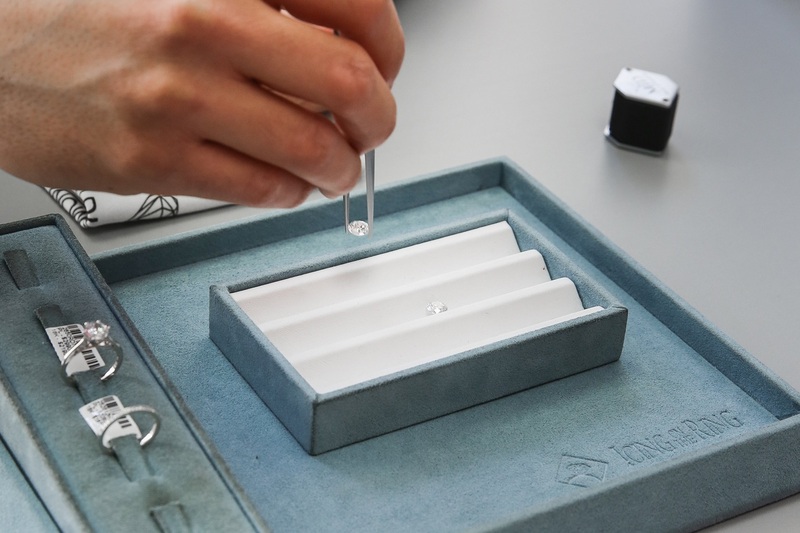 100% of your diamond's purchase price can be applied towards your upgrade to a diamond that is at least 25% more in value and is of the same type (mined, lab-created, simulant, etc.). To qualify for a trade-up, the diamond must be in its original undamaged condition. 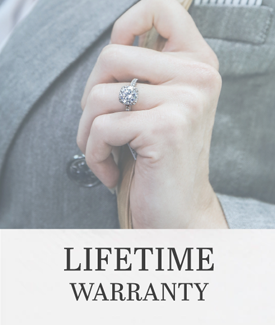 Certified diamonds must be returned with their original undamaged certificate. All Icing On The Ring certified diamonds have been graded by either the Gemological Institute of America or the European Gemological Laboratory. Certified diamonds allow you to compare one diamond of a particular weight and grade with other diamonds of similar weight and grade. A diamond's report is your assurance that the diamond is independently recognized as possessing all the measurable, quantifiable aspects of the 4 C's. 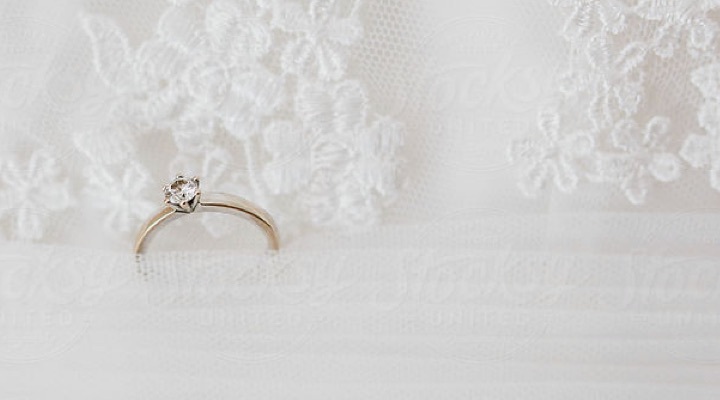 Explore our exclusive selection of handcrafted rings and designer styles.